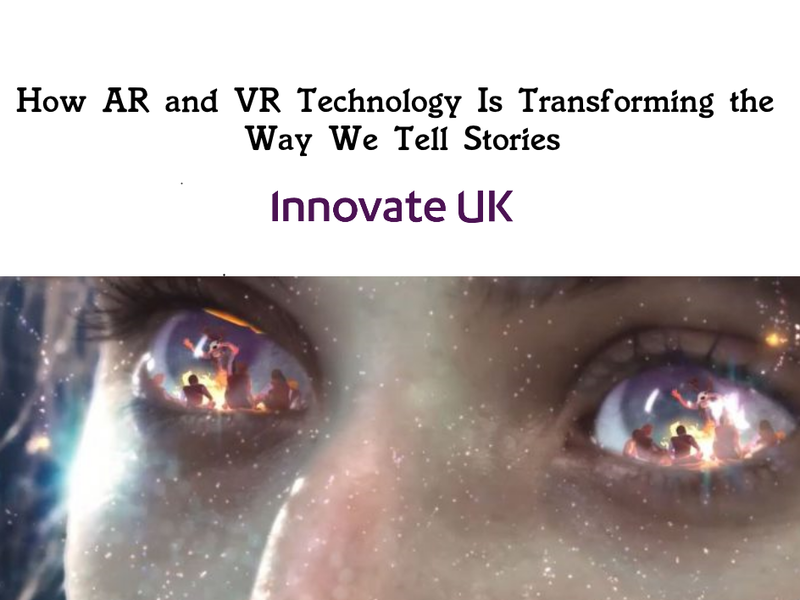 Immersive storytelling is an incredibly diverse medium with charities, documentary makers, advertisers, journalists and game developers all using immersive technology to tell stories. 360 videos are one of the most commonly used pieces of technologies to tell immersive stories. Filmed by Dylan Roberts and edited by Joi Lee, the video ‘Essyan Refugee Camp’ tells the stories of a refugee camp in Iraqi Kurdistan. The video gives the viewer a tour of the refugee camp by seeing a 360 view of the camp as the filmmakers drive around it. It’s an engaging experience as you’re able to see for yourself the environment the refugees are living in. Rather than seeing heavily edited video, text or images, the user can be immersed and able to experience this environment more naturally. Pocket Sized Hands itself has experience creating immersive stories using virtual reality headsets. Their Memory immerses the user in a poppy factory located in Edinburgh. In the poppy factory, users can interact with different objects found within the poppy factory and on the desks of the people who work there. By picking up certain objects, users can listen to different voice clips of the different people who work there and their experiences of being British army veterans. Their Memory is an immersive experience that allows users to hear the stories of different veterans. By experiencing the stories within VR, players can immerse themselves in a highly detailed environment. Poppyscotland approached Pocket Sized Hands to create this experience to engage people with the poppy appeal. Using VR, players are considerably more engaged with the content they are consuming, whether that be a game or a narrative experience. For advertising purposes, immersive storytelling and the tech behind it are great methods of advertising to your target audience. Adidas is one of the many companies that have taken advantage of immersive technology. Through a VR headset, users can climb the mountain of Delicatessen following the path of two other mountain climbers. Through this experience, players were able to not only engage with Adidas products but also with the activity of rock climbing. Immersive storytelling can advertise, engage, educate and report on various topics. By offering a unique method of storytelling, views are more engage and stories therefore have a much greater impact. Here at Pocket Sized Hands, we believe in the power of technology to create stories that have a lasting impact on those who view them.